Focusing on where you're going rather than where you've been. We're here to help you navigate your student loan refinancing options. Education Loan Finance is a student loan debt consolidation and refinancing program offered by Tennesse based SouthEast Bank, designed to assist borrowers through consolidating and refinancing education loans into one single loan that effectively lowers your costs of education and/or makes repayment very simple. Education Loan Finance – backed by the strength of SouthEast Bank – combines the benefits of traditional education loan financing with the superior products, service, and support found in the private market. We understand student loans and refinancing options. Inside and out. Our personal loan advisors are highly trained in student loan refinancing and consolidation. 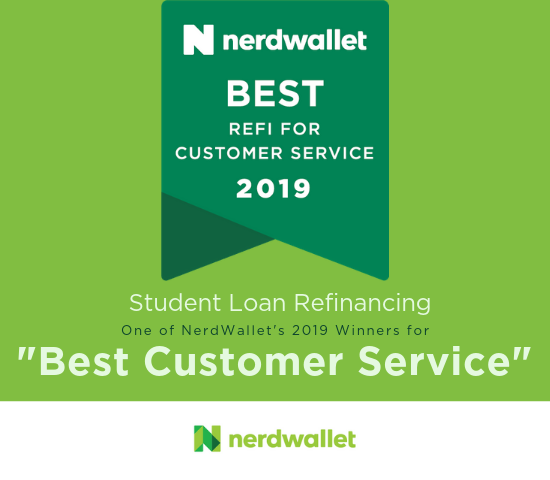 With over 30 years of experience in the student lending industry, our management team knows what recent graduates need: manageable payments, affordable rates, and flexible terms. SouthEast Bank’s parent holding company, Educational Services of America has a very strong commitment to education. That commitment has led to more than $20 million dollars in scholarships awarded, sponsorship of the Returning Athlete Program at the University of Tennessee, local financial literacy curriculum for local schools and recently a $50,000 prize to a video contest winner who shared his story of how no student debt would empower him and his family. Managing student loans in a cost-effective way with a flexible program can be rewarding.